Visual inspection is the most common form of pest detection. This can be done by anyone, however without proper training and experience to identify the signs of infestation, this detection method can be the most ineffective method. The reason why it can be the lead effective among the other bed bugs inspection methods is because bed bugs often hide in areas that are not easily accessible to visual inspection. While adult bed bugs may be easier to detect and identify, bed bug eggs are very hard to locate. This is where the K9 dogs comes in. 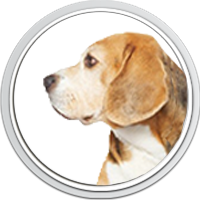 With an adept sense of smell, K9 bed bugs detection dogs possess the ability to smell bed bugs and detect their location quickly and efficiently. These K9 dogs are specially trained dogs to detect the odor of live or dead. 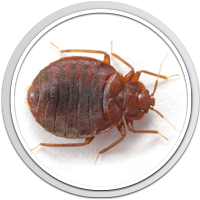 Specialists at Bed Bugs Heat Quest are proud to utilize only latest and updated inspection tools and methods of electronic bed bug detection. Our electronic device reacts to carbon dioxide expelled from a single bed bug. After a few hours, this electronic device will indicate the bed bug presence by activating a series of alarm beeps. 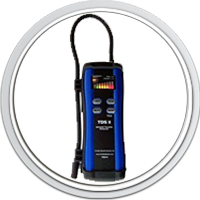 In addition, this electronic device also serves a helpful tool to help determine whether or not a treatment has eliminated the bed bug problem completely. Unlike K9 Inspection that requires a very controlled environment to give its most accurate assessment, our electronic bed bug inspection device will never have a bad day and no matter what other distractions are around.